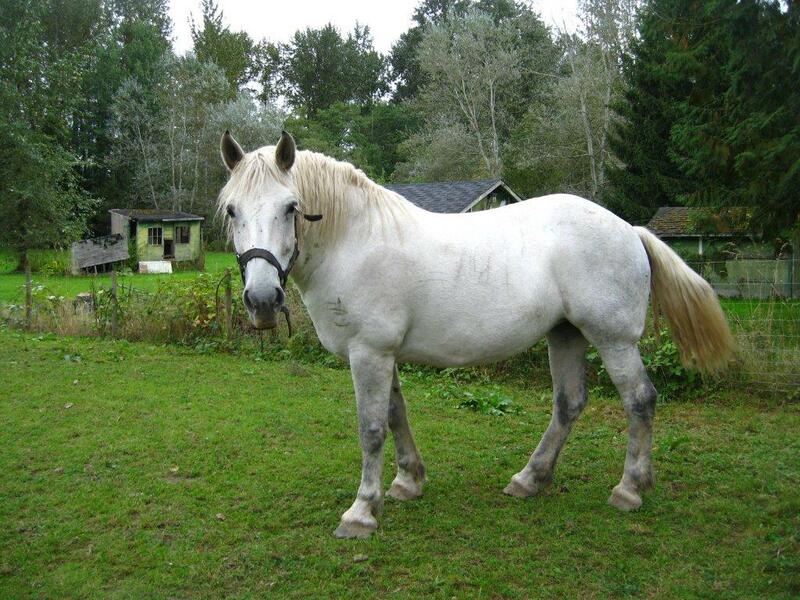 I have recently taken it upon myself to help a friend find a home for his Percheron mare. She is a lovely girl and derseves the very best of homes, which is why I am trying to give her as much exposure as possible. 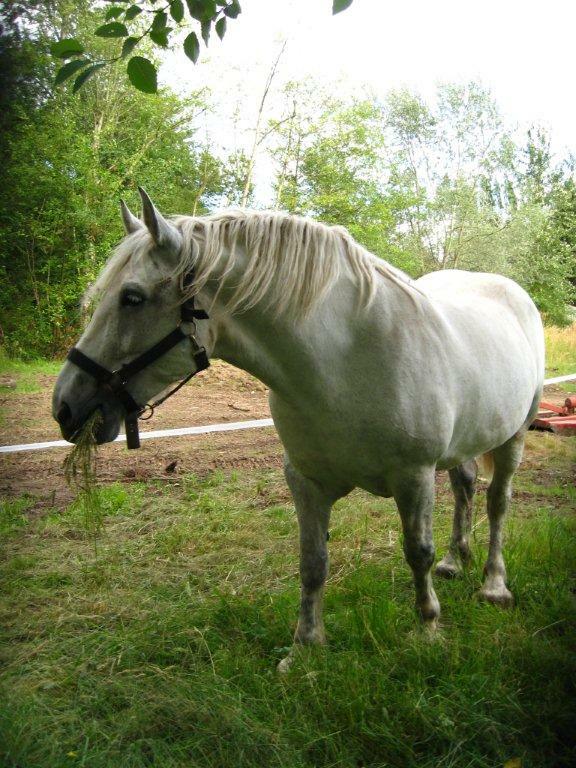 She is broke to harness and has done extensive team pulling work, in parades and on the farm. 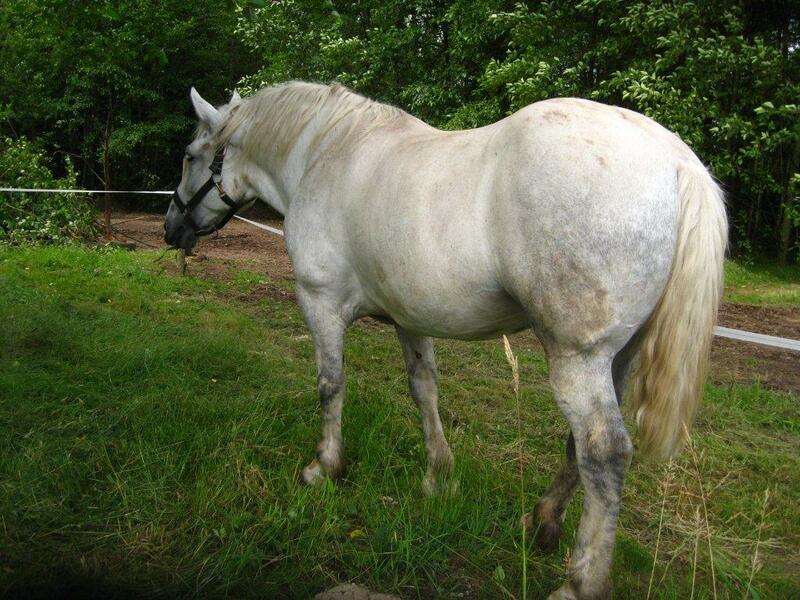 She also goes under saddle and is very steady and utterly bomproof. She currently lives by herself so is not herd bound or insecure. 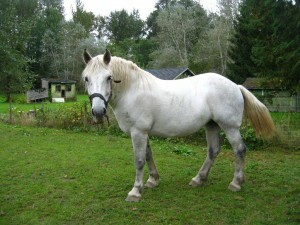 I would love to see her in a new home with some other horsey friends however. She is a very friendly, gentle girl, good with kids, dogs, machinery cars and just about anything you can throw at her!! She also loads and trailers very well. Come take a look at her and you WILL fall in love!